If interested there is going to be an EV segment on 60 Minutes tonight. Another problem that could happen with autonomous cars is that people could jaywalk in front of them whenever they wanted and the car will stop. You either have to let them hit some people or not let them drive in crowded cities. Sprinkle in a few rogue roadsters and walking in front of autonomous cars becomes the new Russian roulette. Watched the 60 minutes EV segment. It was all about China, and how the government there has created a huge market for EVs, such that there are now over 100 manufacturers. Most of those being startups. 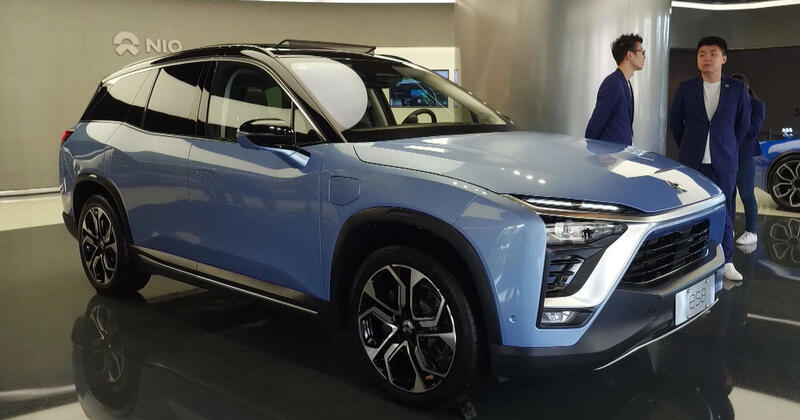 American consultant said without government sponsorship there would be no EV market at all in China, and now they are on the verge of leading the world, not just in markets are, but also innovation. Also they had a Tesla challenger that was selling itself as a lifestyle brand. Owners got access to members only lounges and there were people buying them not just because they onfoliked the cars, but also to socialize… Make friends, learn to cook Western style, etc. 60 minutes thought it sounded corny til they talked with buyers who confirmed it wasn’t just a status symbol. 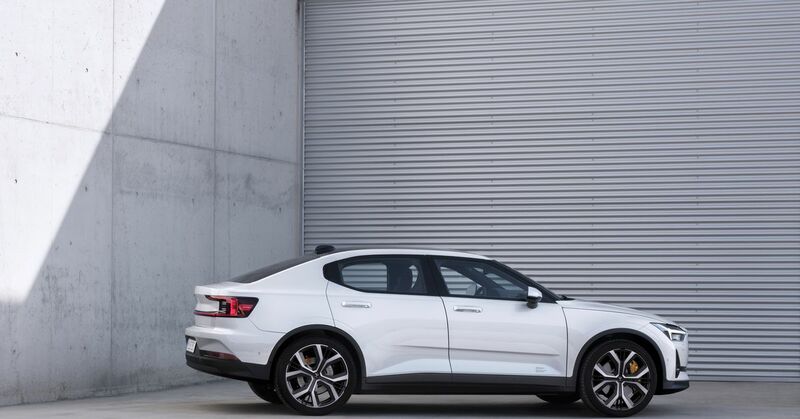 Bei der Präsentation im Herbst 2018 war Mercedes mit dem EQC etwas schneller als Audi mit dem e-tron quattro. Beim Marktstart sieht das aber anders aus. clt will translate. car is delayed due to battery issues. I think it’s a good point about little kids. I literally had the drivers ed video scenario happen this weekend. I see two little kids on the right side of the road with a ball, one on the left. The ball starts to roll towards the road, girl picks it up. I am completely stopped at this point. I let off the brake when they are still, start to go, and the ball comes shooting out of the girls hands into the road and she darts out into the street to get it. (No idea where the parents were btw) I’ll guess an autonomous car could have stopped if she darted out, but I’ll also guess it probably wouldn’t have been going nearly as slow as I was to begin with, just based on seeing little kids and a ball. The sensors will work great at stopping when an object is in the path. The problem is the anticipation of an object coming into the path and the deceleration ensuring that the stop will happen in time. Your scenario is exactly the issue. I think one of the big problems with self driving cars is the human drivers, once people realize it’s an autonomous car they drive more aggressively knowing it will try to stop. To be clear though, autonomous cars and EVs are not the same thing. 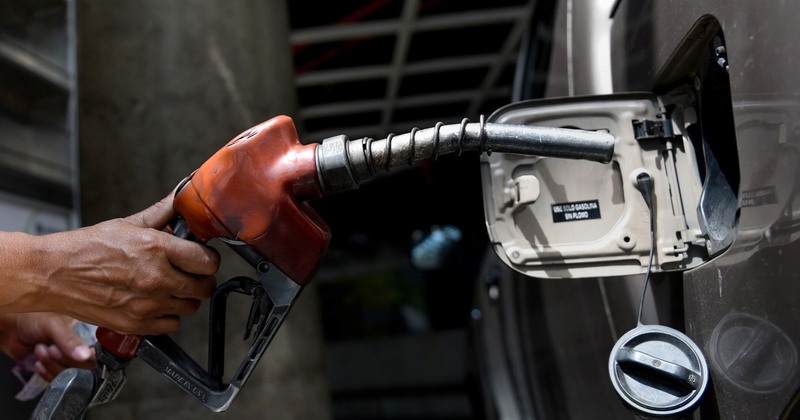 There are plans for gas powered autonomous cars. Kinda think the two convos should be separate. Also, I wouldn’t place any such limiting expectation on EVs. Requiring them to be autonomous would just be another barrier for acceptance - a completely unnecessary one. Yeah zero has been around for awhile. They make some solid stuff. Then lightening strike though still seems like a better deal than this new bike. 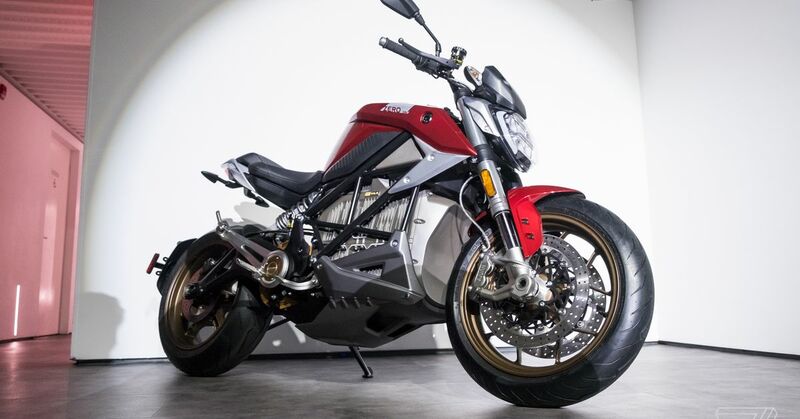 Whenever I buy my next bike it will likely be electric. 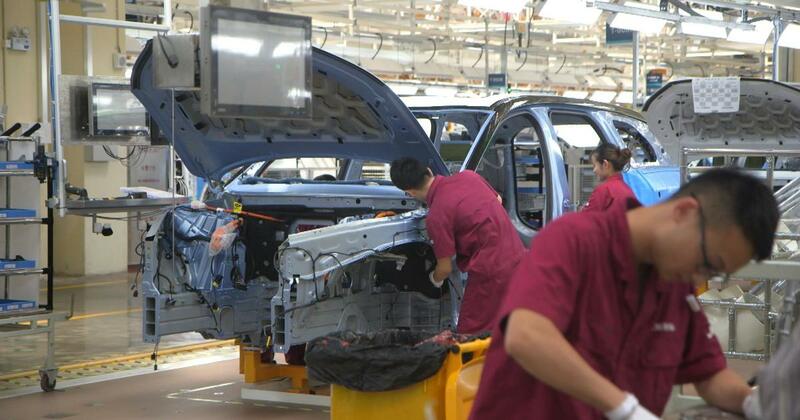 Hyundai is creating a dedicated EV platform for its future electric cars, rather than sharing chassis with its gasoline-powered vehicles. Engadget: ‘Semi-solid state’ batteries could lead to cheaper, longer-range EVs. A company called 24M has shipped a new type of battery with energy levels that match Tesla's cells. 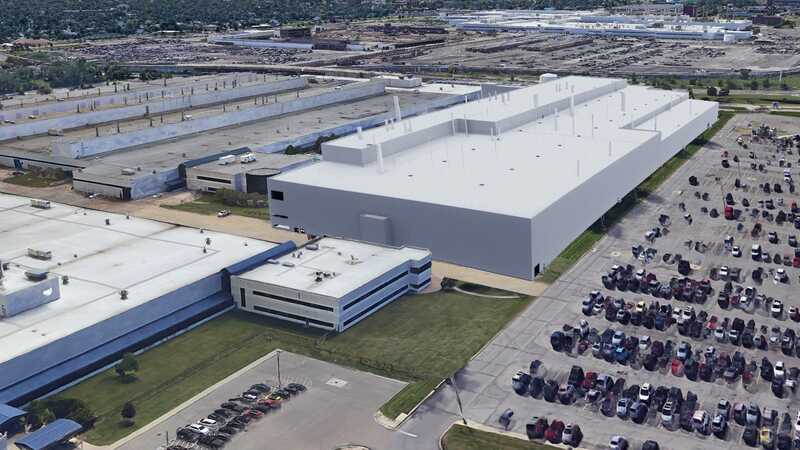 Jalopnik: FCA Will Spend $4.5 Billion in Michigan to Build Electrified Jeep Wagoneer, Three-Row Jeep. 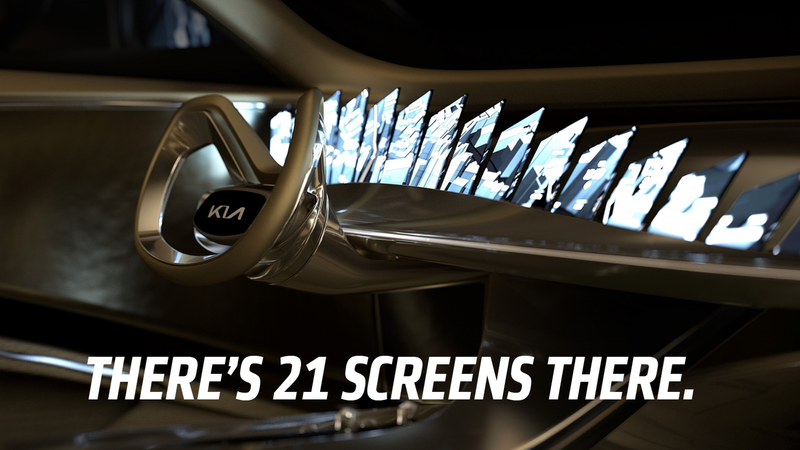 Jalopnik: Kia’s Electric Concept Has Twenty-One (21) Screens. "The interior will be slightly better than was originally promised," Musk told reporters. "From the beginning, this has been the goal." 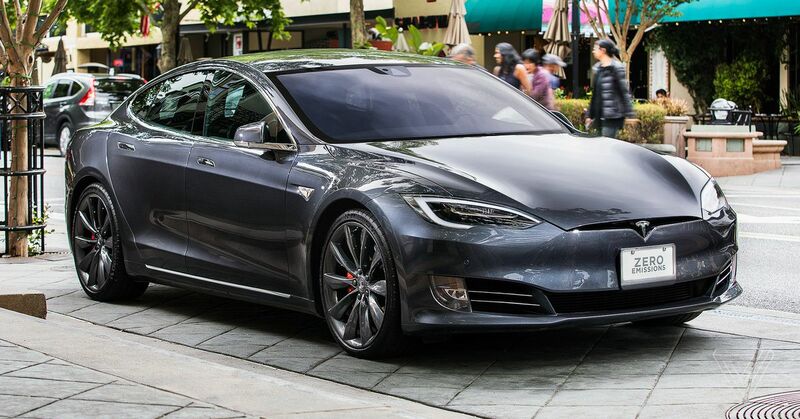 Tesla has just released the $35k model 3, way ahead of schedule. I think the prior prediction was that it would be available sometime this summer. The Verge: Tesla makes huge price cuts to Model S and Model X.
Engadget: Hyundai’s Kona EV is the car you didn’t know you were waiting for. New Atlas: Piëch claims its new electric sportscar charges to 80% in a crazy 4:40 minutes.